This 2016 Stanley Cup Champions logo puck. 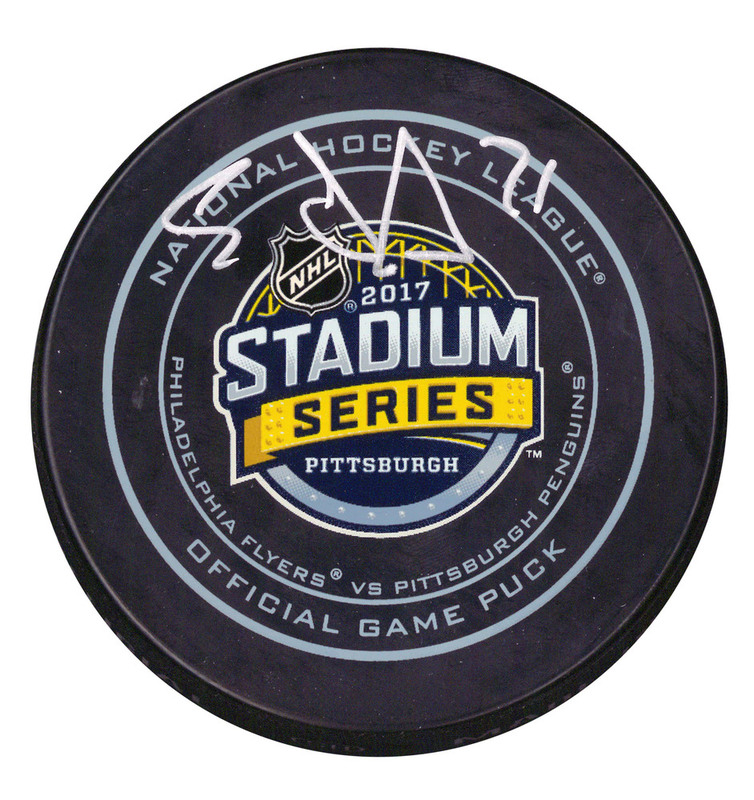 Frameworth is the exclusive autograph source for Sidney Crosby & Evgeni Malkin. A Frameworth hologram and certificate of authenticity are included to ensure the legitimacy of the signature. A Frameworth hologram and certificate of authenticity are included to ensure the legitimacy of the signature. Available for pre-order. Limited quantities are available from upcoming autograph signing. Items are sold on a first come first serve basis.